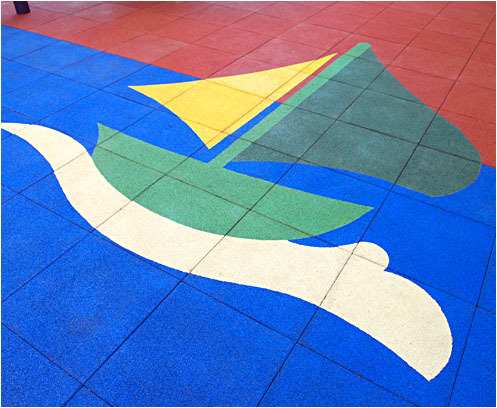 Our client portfolio includes both government and private sector. 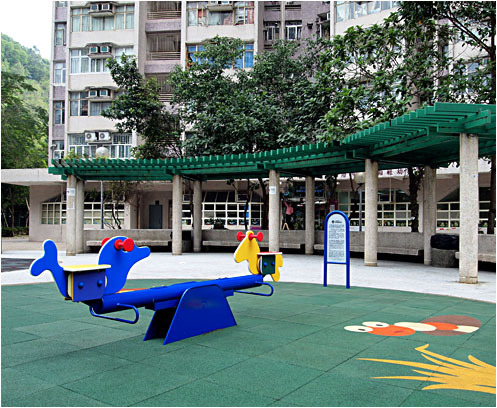 For the last thirty years, we are proud to be part of the team to build the public landscape around Hong Kong. 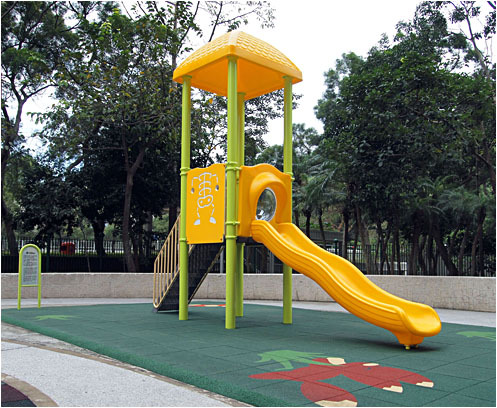 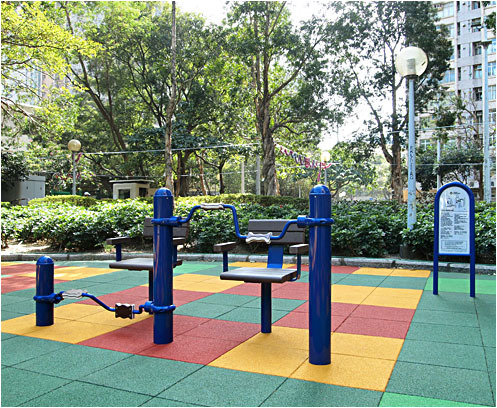 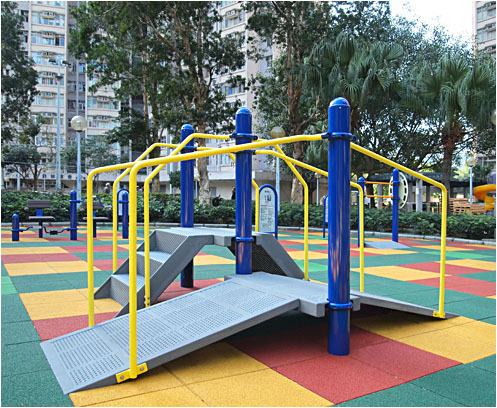 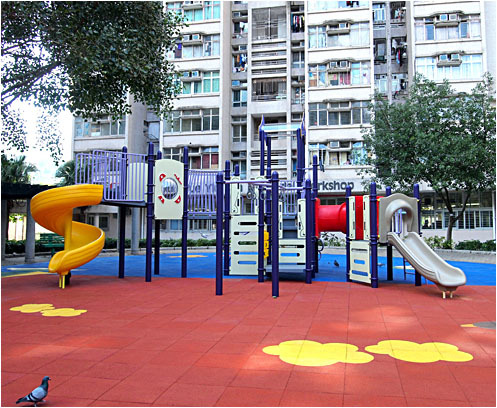 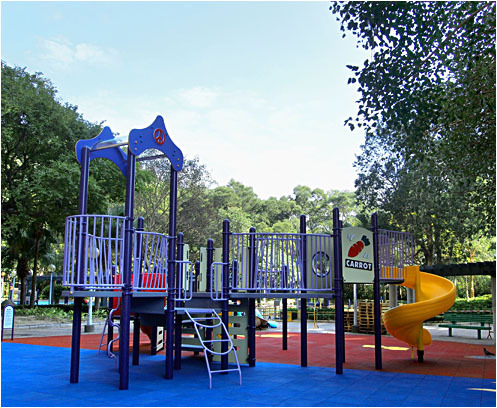 Working closely with many government departments, including Hong Kong Housing Authority (HKHA), Architectural Services Department (ASD) and Leisure and Cultural Services Department (LCSD), we continue to provide a wide range of products for the public. 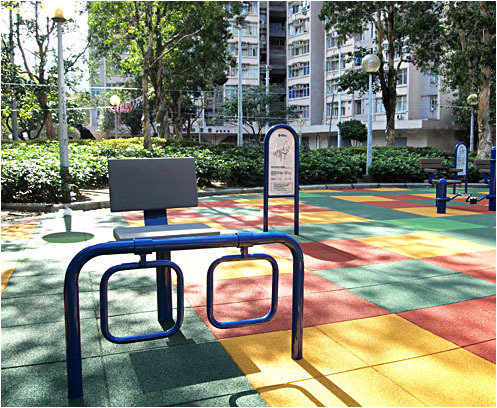 On the other hand, we also collaborate with architects and designers in challenging projects across the private sector.